Featuring new transfers from original analogue tape elements, mastering/vinyl cutting by Ray Staff (one of the best audio engineers in the world) and high quality pressing by the renowned Pallas pressing plant in Germany, this range of audiophile-level albums is presented on 180g virgin vinyl and gives superb sound reproduction. Working from a shabby suite of offices in Central London, Jeff Randall and Marty Hopkirk are two private detectives with a twist - one of them's a ghost! With both theme and incidental music supplied by the versatile Edwin Astley, he returns here to the harpsichord - an instrument he had previously employed to great effect in the theme for the hour-long Danger Man series. 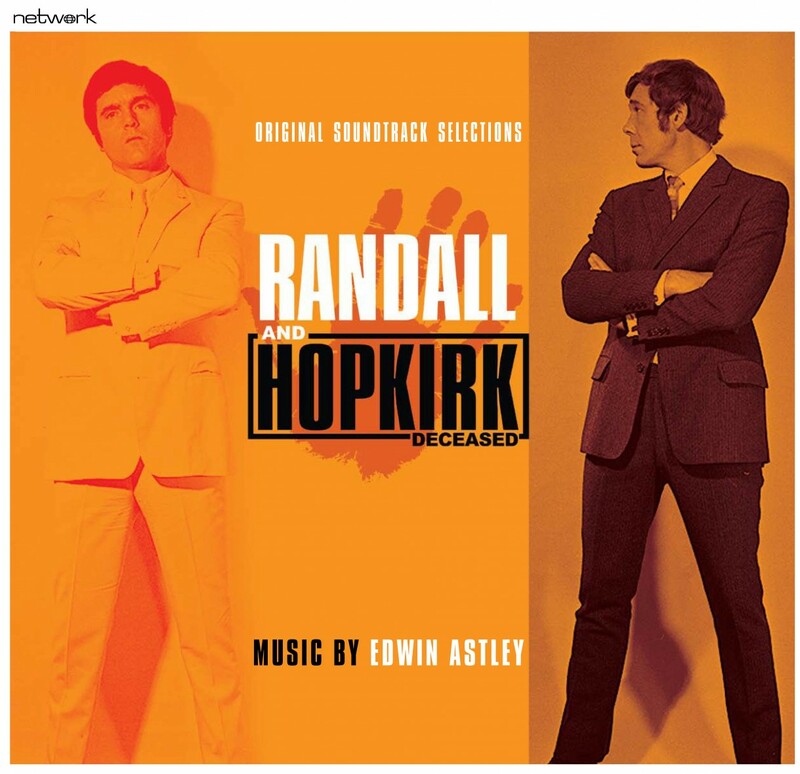 Astley furnished Randall & Hopkirk (Deceased) with a minor key main title theme, the lead instrument intoning a plaintive melody over an upbeat, rhythmic brass section - perfectly matching the series’ balance of drama and humour. The harpsichord recurs throughout the incidental cues, as well as providing a memorable ‘sting’ whenever the ghostly Marty pops in and out of the action.